Begin the Ultimate Adventure with the Lord of the Rings Online Starter Pack. Ride through Tolkien’s Middle-Earth on your very own steed. Included are special boosts and potions to help you start your journey off on the right foot. The Lord of the Rings Online™ is the world’s first and only MMOG based on the Books of J.R.R. Tolkien. Players can experience the most famous fantasy world of all time, exploring and adventuring their heroes through the vast reaches of Middle-earth in the fight against the forces of the Dark Lord Sauron. Visit myaccount.turbine.com and enter your login information. Don’t have a Lord of the Rings Online account? 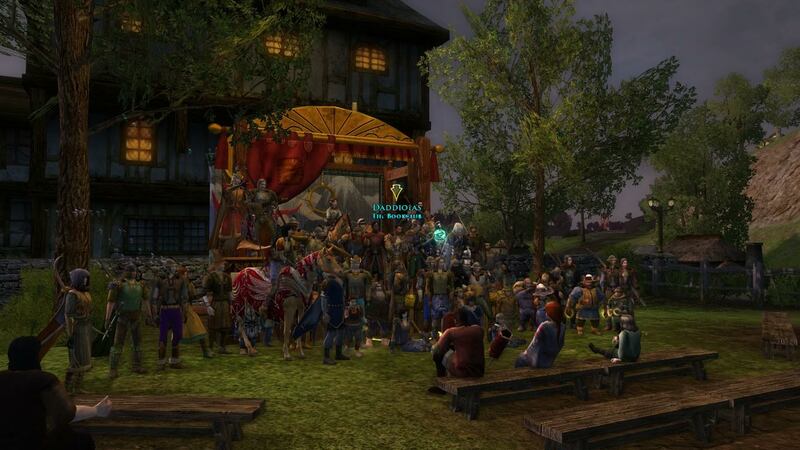 LOTRO is completely free-to-play. Register free now! Under “Activate Product Key” – paste the key into the Product Key field, and hit submit. Your character will now have access to everything provided in the starter pack! This is Legit some people are so paranoid, if your worried use an alt email. The key does not fit, why? I did not come to the key, what to do?